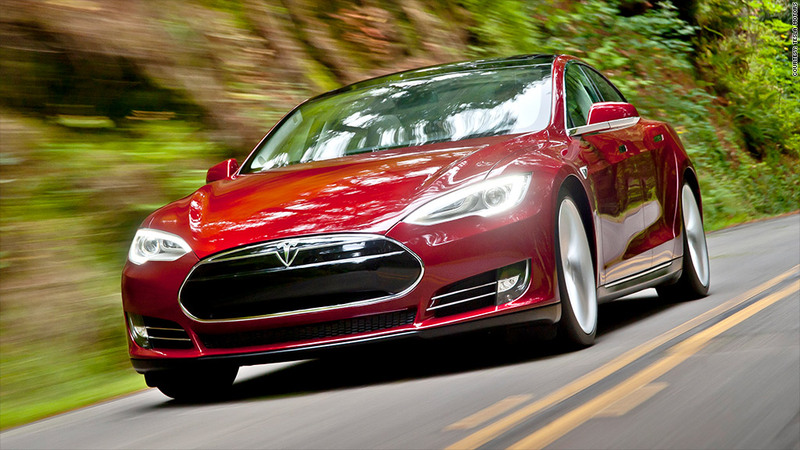 Tesla announced a recall of some of its recently-built Model S early Wednesday. Tesla Motors has announced the first recall of its widely-praised Model S sedan for a seat problem. CEO Elon Musk announced the recall with a tweet and a blog post early Wednesday. Musk said Tesla has discovered a problem with a weld that could allow one of the back seats to come loose in the case of an accident. The electric car maker will contact the affected vehicles' owners and arrange to pick up the cars at their convenience, give them a loaner Model S if necessary, and return their cars within a few hours. Musk said there had been no customer complaints, no injuries or near injuries caused by the problem, and that it was not brought to the company's attention by any safety regulator. The cars being recalled were built over four weeks in May and early June. Tesla said there were 1,300 of the Model S built during that period. It couldn't say how many of the recalled cars have already been delivered to customers. Through the end of the first quarter, there had only been about 7,600 of the Model S sold since it became available last year, and estimates from sales tracker Autodata are that about 2,500 have been sold in the United States since then. 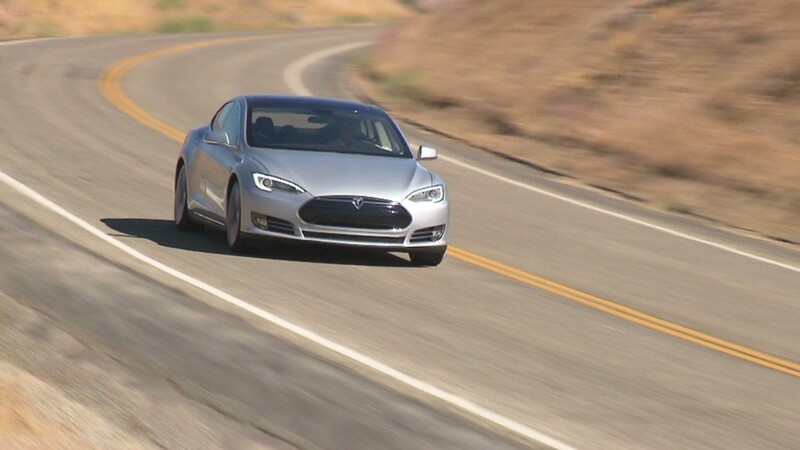 So this recall could represent a little more than 10% of the Model S sedans on the road. The Model S has won rave reviews, with Consumer Reports calling it the best car it has ever tested and Motor Trend giving it Car of the Year honors. Tesla's announcement is in stark contrast, in both size, seriousness of the problem and automaker response, to Tuesday's news that Chrysler Group was relenting and recalling 2.7 million Jeeps. The National Highway Traffic Safety Administration believes the Jeeps pose an increased fire risk if hit from behind. Chrysler had initially insisted it wouldn't do a recall and continued to say the older model Grand Cherokees and Libertys are safe. But it agreed to the recall when faced with the prospect of a public hearing into the problem and the deaths that occurred. Shares of Tesla (TSLA), which have tripled in value so far this year, rebounded from early losses Wednesday to rise in midday trading. Start-up Tesla had its first recall in 2010. It recalled 429 of its Roadsters after a single customer incident prompted it to replace a power cable.